Florida is a state that allows professional licenses to be suspended for non-payment of federal student loans. We had a client who came to us last month after having her LPN license suspended. This is even worse than a garnishment. Rather than 15% of her wages being garnished, which is difficult enough for most clients, she’s receiving NO pay. And her job could be at risk if she is replaced. It took 2-3 weeks, but we fixed her federal student loan default, got her onto an affordable income based plan and lifted the suspension order. Fortunately, our client was able to retain her job. Don’t wait to cure federal student loan defaults! A default for federal student loans occurs after 270 days of delinquency – that’s nine months. After that time, they increase the loan balance by a whopping 25%, and can garnish wages, offset social security, intercept tax refunds and suspend professional licenses. I don’t want to alarm folks, but we are seeing more people who haven’t paid in years be unexpectedly hit with these types of collection efforts. 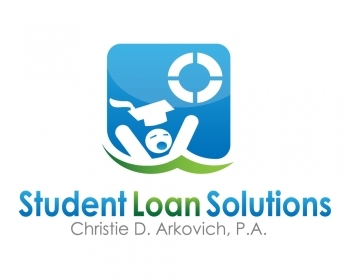 See our Student Loan Survival Center for more information or download our free e-book “How to Take Your Life Back From Your Student Loans“.